Children who need foster (temporary) homes are of all races and from all ethnic and socioeconomic backgrounds. Most of the children are school age. Some are sisters and brothers who do not want to live apart. They have experienced separation from family and the effects of abuse or neglect, but they are still growing and learning and can blossom in a family able to offer them safety. As a resource family, you open your home to a child(ren) needing temporary care. On average, children usually live with their resource families from three to twelve months. Children enter foster care because their biological families are presently unable to take care of them. Resource families provide loving and stable homes until the children can be reunited with their own parents or move on to an alternative permanent home. Adults of all ages and ethnic backgrounds and families of all compositions are needed. You may be single, part of a couple (married or not), male or female, and of any sexual orientation. You may rent or own your home. A small monthly stipend is provided to help offset the cost of meeting the children's basic needs. Learn about the process of becoming a resource parent at one of our monthly orientations with a social worker and an experienced resource parent.  Find out about our next orientation at www.MarinHHS.org/foster-care. Start the online application process today. Complete a training course and become CPR/First Aid certified. Work closely with a social worker during a 60-90 day approval process. There will be interviews with family members and a home safety inspection. The interviews help make matches between a family's strengths and children's needs.